Hertz Global Holdings Inc. has announced that its Hertz Green Collection — which includes fuel-efficient cars, hybrids, and electric vehicles — has been launched in Mexico with a fleet of 2016 Toyota Prius hybrid vehicles. Hertz Mexico is the first car rental provider in Mexico to add hybrid vehicles in support of sustainable mobility, according to the company. 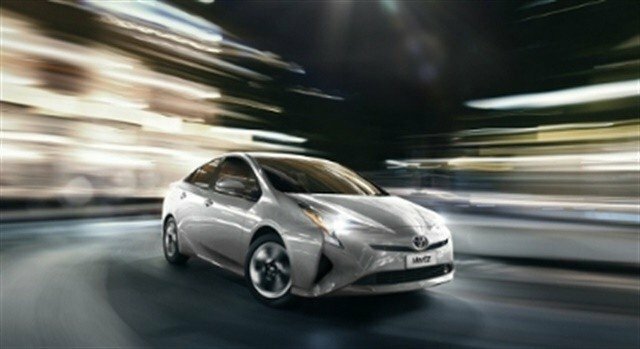 The 2017 Toyota Prius is currently available for rent at all Hertz locations in Mexico City. These cars are exempt from the city’s driving limitations in force for improving the quality of the air. In addition to its regular fleet and the recently launched Green Collection, Hertz Mexico offers the Prestige Collection and the Adrenaline Collection.